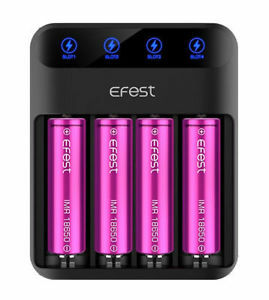 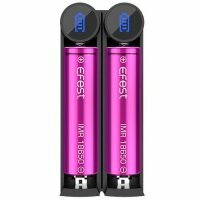 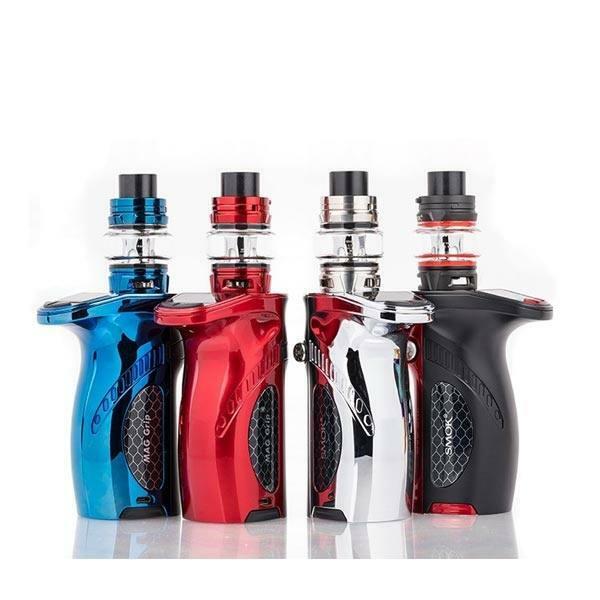 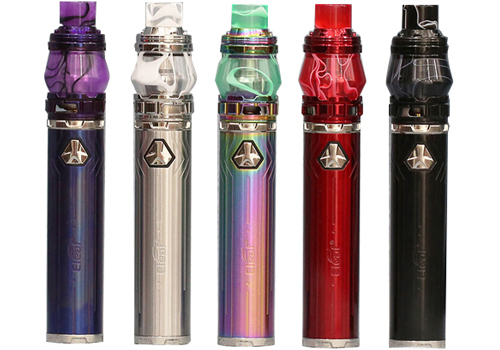 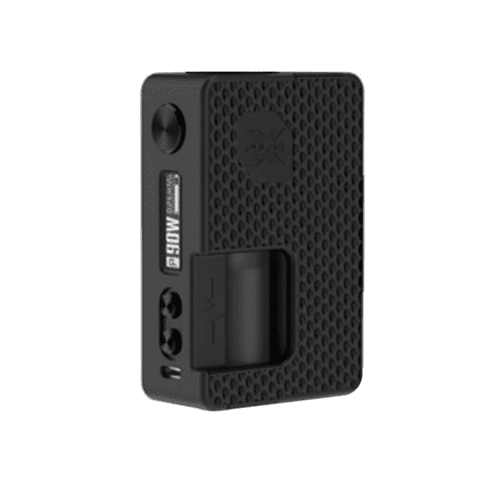 This is a single 3700mAh 21700 battery by Efest. 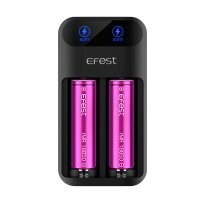 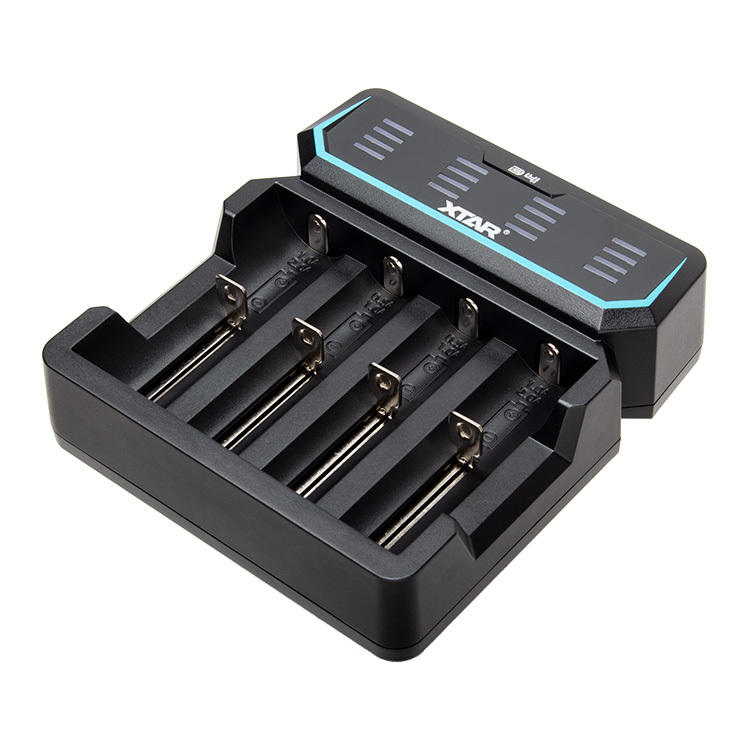 Manufactured by Efest, this 21700 battery is a reliable choice. 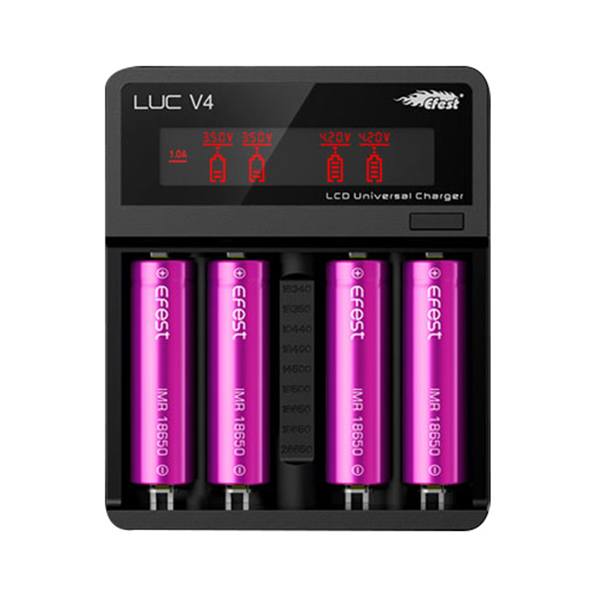 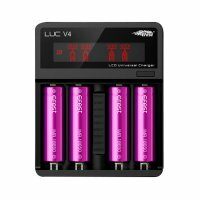 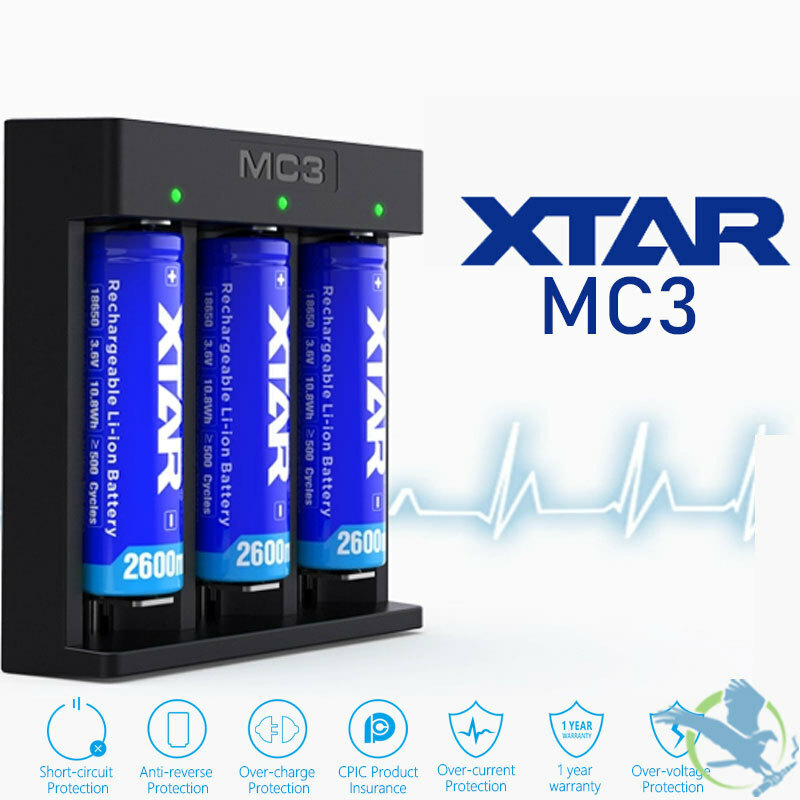 Lithium ion is a choice composition for mod batteries as the rate of discharge is relatively level when compared to other batteries.